I love Charlotte shoes very much, this weekend I tried some of them in a boutique. Wow I love the first pair! Beautiful and unique collection! Seriously how fun are those shoes! 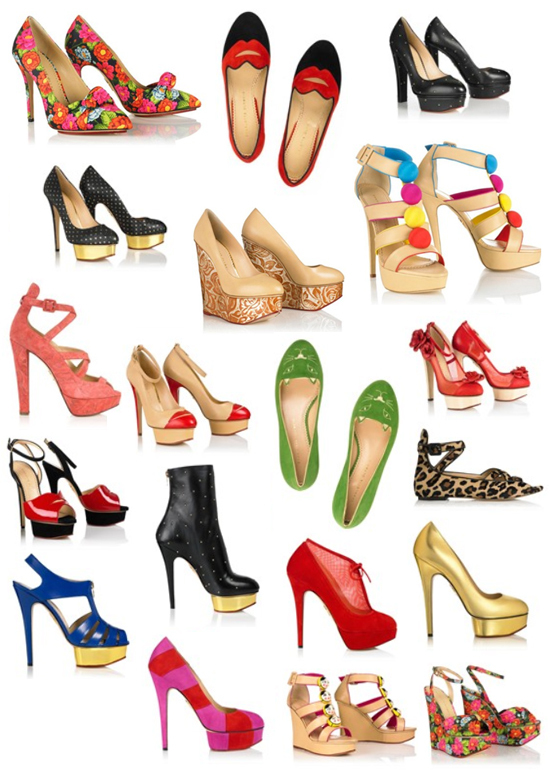 I wish I had all these shoes!!!! I would be so happy! Omg so many gorgeous shoes. omg! ok these are like the perfect heels for me, the higher the better! Amazing shoes... I love all of them!!! wow i love those shoes! Nice collection! Perfect for summer! Would you like to follow each other? I wish to see you among my follower! I'm so in love with her shoes!!! But they are too expensive so far!! Hope I will owe a pair one day! 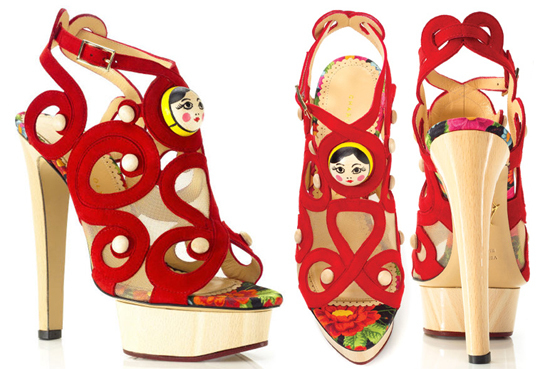 This post was one of the reasons why I tried to know more about Charlotte Olympia and now I've got a post about her in my blog!!! Thanks for the inspiration! In Sofia's Shoes. Simple theme. Powered by Blogger.